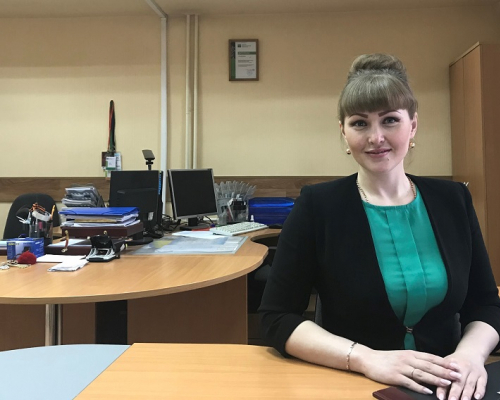 Senior lecturer Alena Zhdanova from the School of Energy & Power Engineering won the competition for early-career researchers My First Grant run by Russian Foundation for Basic Research (RFBR). The young scientist investigates how thermophysical and thermokinetic characteristics of forest combustible materials impact the process of cessation of flame combustion and thermal decomposition under conditions of exposure to extinguishing liquid mixture in the case of brush-wood fires. Wildfires are a pressing issue for the entire world. In Russia, every year over 46,000 people and 8,900 units of equipment are engaged to fight them. According to Alena Zhdanova, in most cases it is not enough to discharge a single air projectile for the localization and elimination of fire outbreaks of the boreal zone, even in a limited area. To effectively suppress the burning of the ground cover, it is necessary to organize a stream of aircrafts, which in turn will discharge water into the combustion zone. However, it is a challenge to implement this in drought seasons under the conditions of highly burning forests in Russia. As the scientist notes, in the event of brushwood fires the leaf litter up to 10 cm high burns out, and also low-level burning often causes the upper fire of the boreal areas. Kinetic and thermophysical parameters of forest combustible materials (FCM) can significantly effect cessation of heterogeneous combustion and thermal decomposition. Thus, in case of brushwood fires, air gaps affecting the extinguishing process are formed in the layers of the leaf litter, while the upper layer of the litter has been forming for years and differs from the fresh litter. ‘In the modern literature there is no model taking into account the impact of all characteristics of combustible materials on suppressing fire. Our objective is to create a database of reliable experimental data in the conditions of various litter density. Today the project is being implemented, i.e. it comes to identifying parameters of typical forest combustible materials in the Siberian Federal District. Further the early-career scientist plans to investigate this data in the Central and Far East Federal Districts. 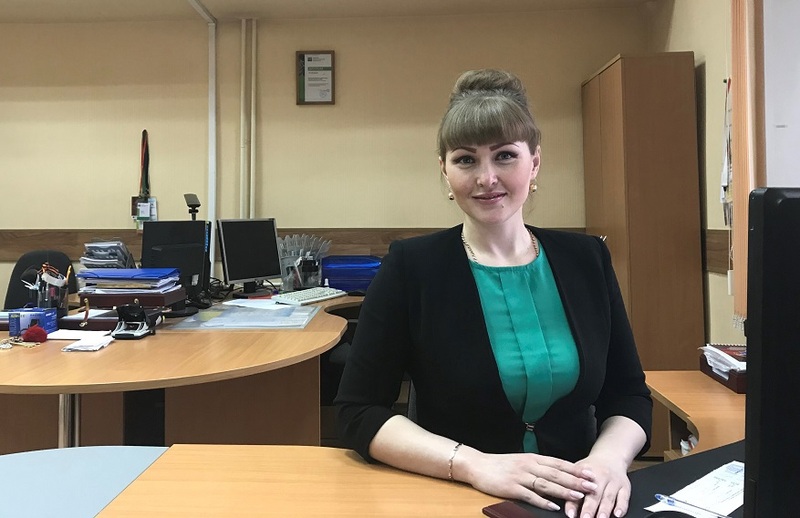 The project is a logical continuation of PhD thesis prepared by Alena Zhdanova under the supervision of Prof. Pavel Strizhak. Currently, the professor is the head of Laboratory for Heat and Mass Transfer Simulation, where Dr. Alena Zhdanova, the PhD student Galina Nyashina from the Research School of High Energy Physics, the graduate student Nikita Shlegel from the School of Energy & Power Engineering, and the student Svetlana Kralinova from Butakov Research Center are working on the project. In addition, the lab staff assists to organize experiments and discuss outcomes obtained. Totally, RFBR supported 31 projects of TPU early-career scientists. The foundation will finance grant winners during two years.